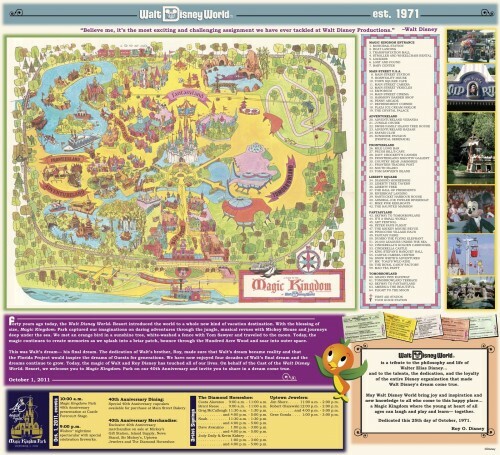 The 40th Anniversary of Walt Disney World and the Magic Kingdom was punctuated by big moments at the start and end of the day with long lines for everything in between. 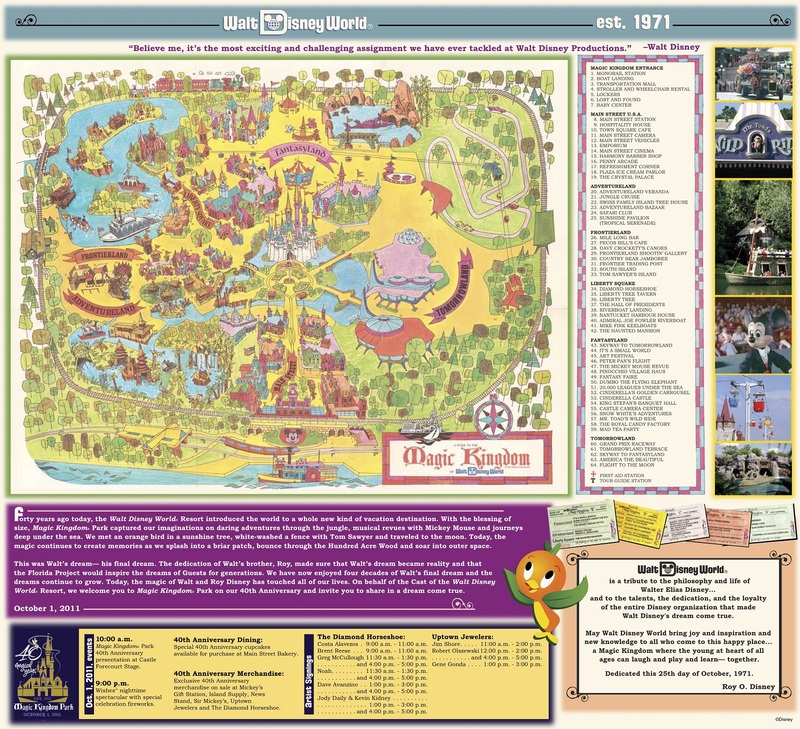 Since Disney has chosen to ignore the anniversary in favor of a more bland promotional strategy, my expectations for the October 1st activities were quite low. Indeed, up to 3 days before the event I was told there wouldn’t even be a press event. But at the last minute, things came together and it was actually a decent show. 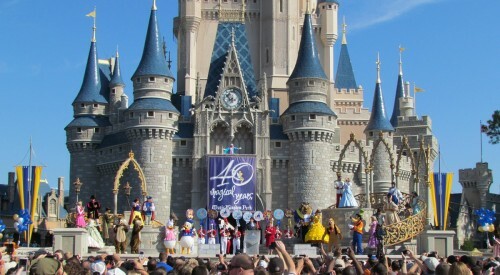 Walt Disney World 40th Anniversary is Today! How should Walt Disney World celebrate it’s 40th Anniversary?